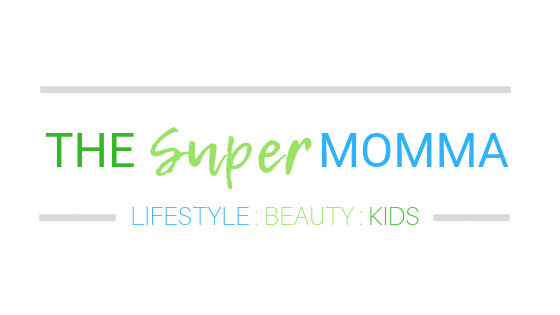 Japanese culture has a great influence on our everyday lives. From food, clothing, entertainment and even organizing our homes--think Marie Kondo. It is no surprise that we are slowly accustomed to their culture because of our sense of adaptability to new things. 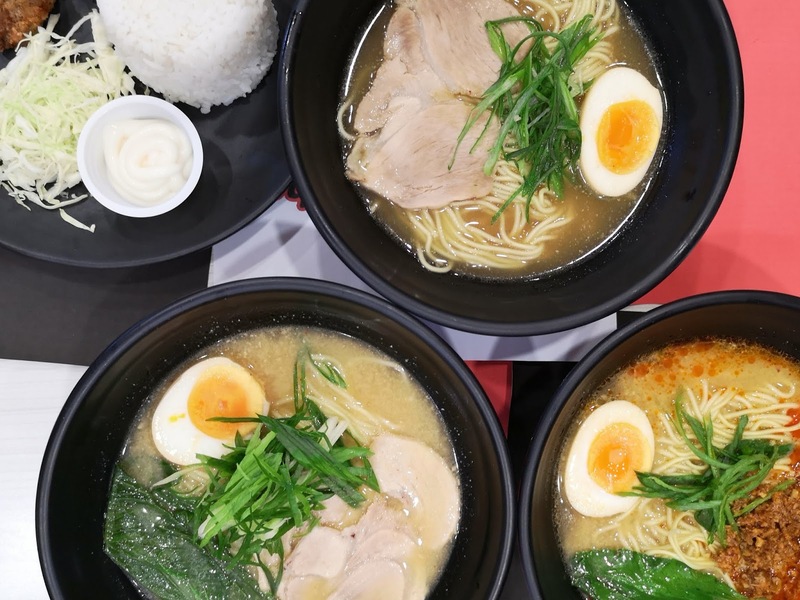 Ramen is a Japanese noodle soup, which is similar to our Mami has become a comfort food of so many Filipinos--that includes me. 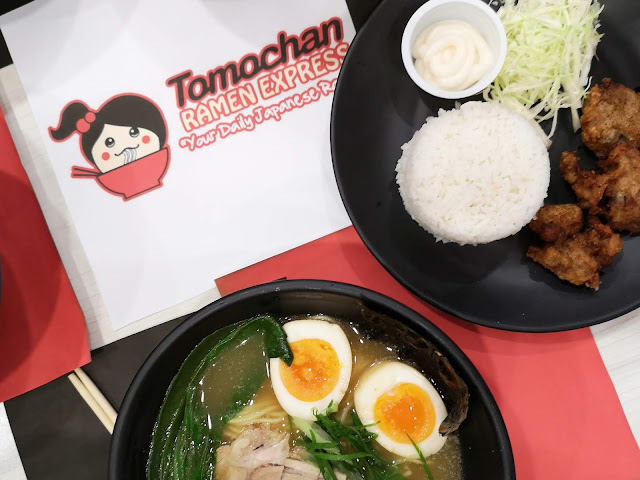 Last December 2018, another branch of Tomochan Ramen Express has finally launched at SM Cherry in Shaw Boulevard. 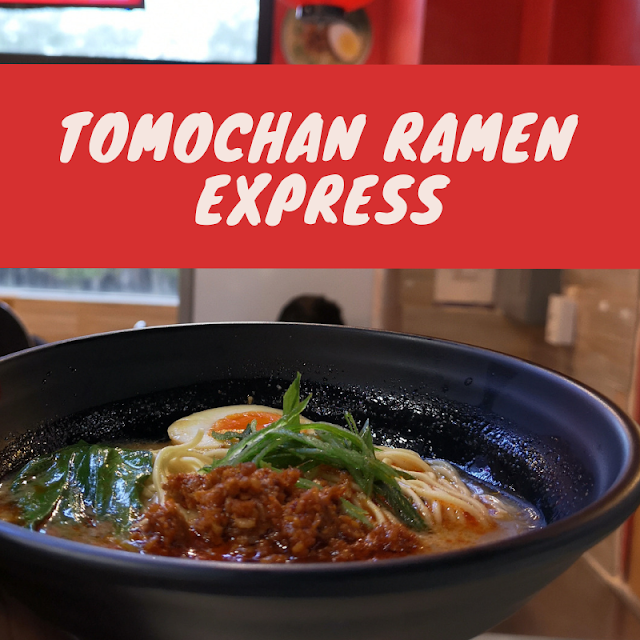 Tomochan is founded by Akiko Okamoto. 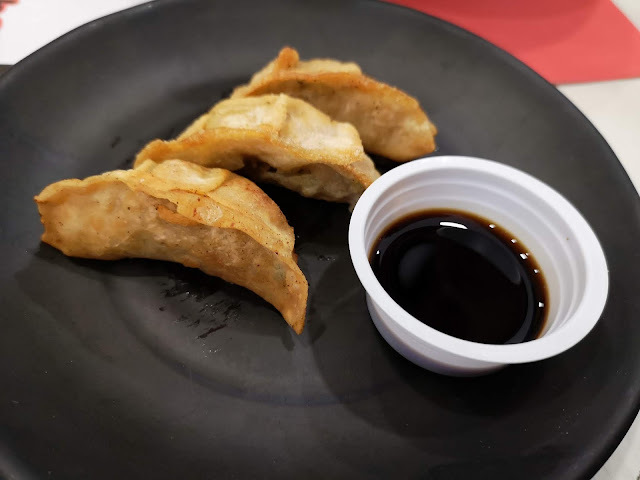 She wants to share the authentic Japanese delight with the Filipino community and to the rest of the world at a reasonable price without sacrificing its quality and taste. 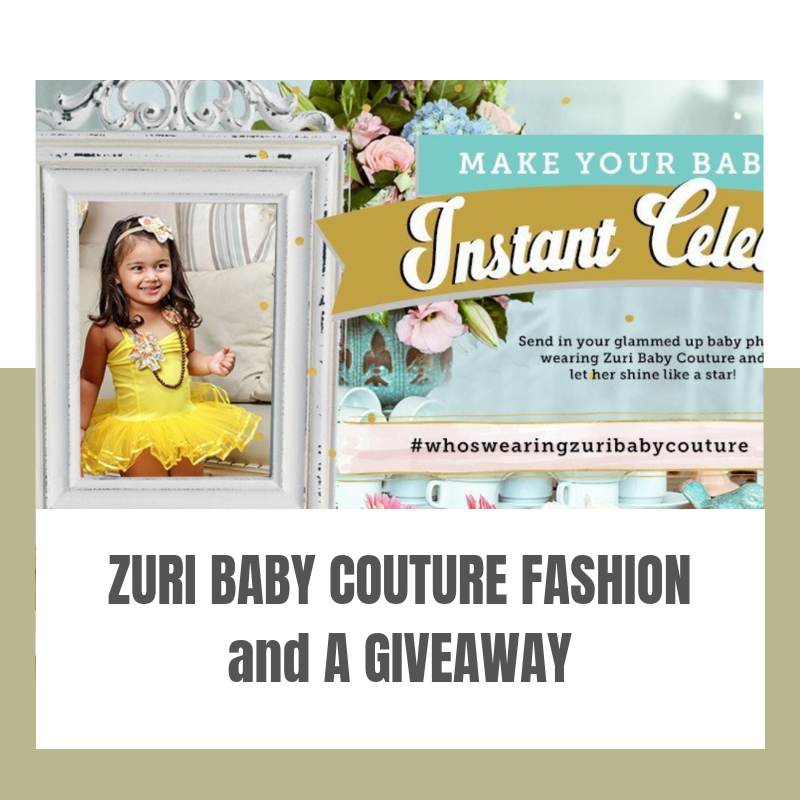 Her first store opened in Angeles City, Pampanga last July 2017. She believes and lives with the undying dream that Tomochan Ramen will be the new "daily ramen" that every individual would consider as their comfort food. She thought of something that will be known as solid friendship and that is how Tomo (Japanese term for a friend) and Chan (used for close friends, couples and loved ones) came to reality. Now let us talk about their menu. They have Ramen, rice meals, set meals, and ala carte. 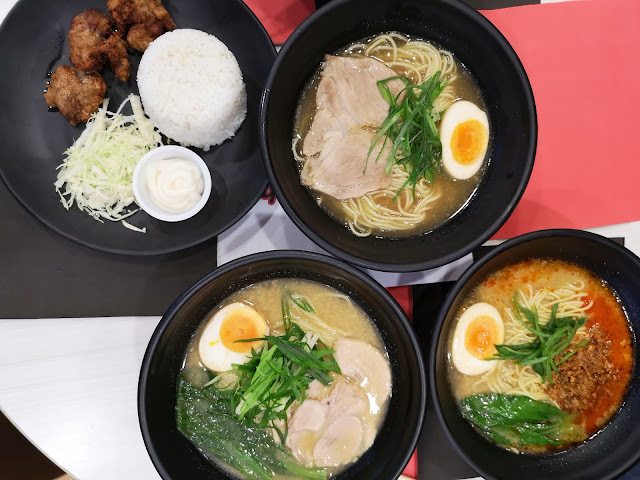 They have two soup bases, one is the Shoyu (soy) Base and the other one is the Miso Base. I have tried their Spicy Miso Tantan and their Chicken Karaage. 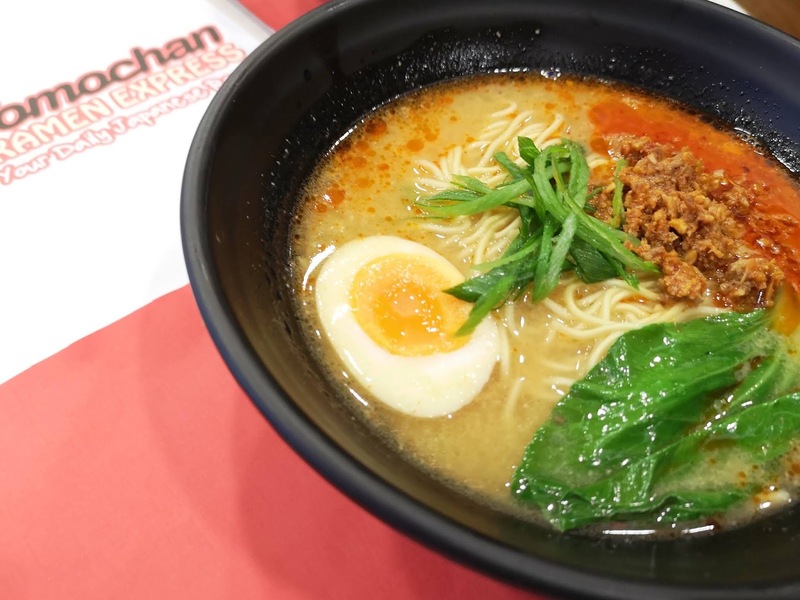 Their Spicy Miso Tantan is Miso basic ramen which has spicy pork, half egg, leek, and veggie. The soup base is not that salty, the noodles are not the ordinary instant noodles and the egg is cooked just the way I liked it. The rice meal is also complete in terms of food groups because they have carbohydrate, protein, and vegetable. The chicken karaage is juicy on the inside and crunchy on the outside and not too salty too which is a bonus point. 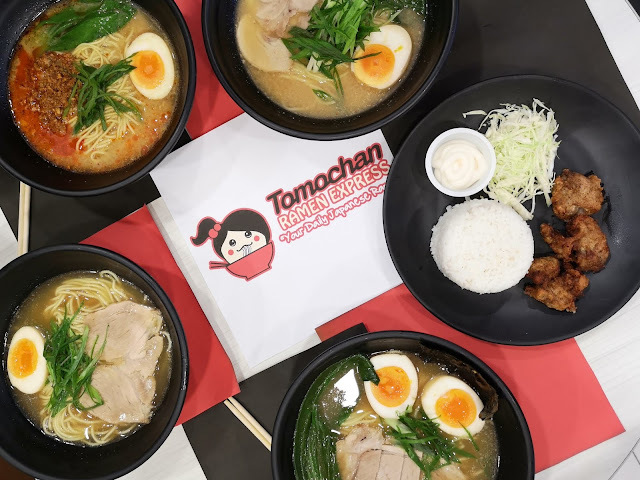 I must say that this is the most affordable Ramen I have ever tasted so far that did not compromise the taste and quality of the ingredients at all. 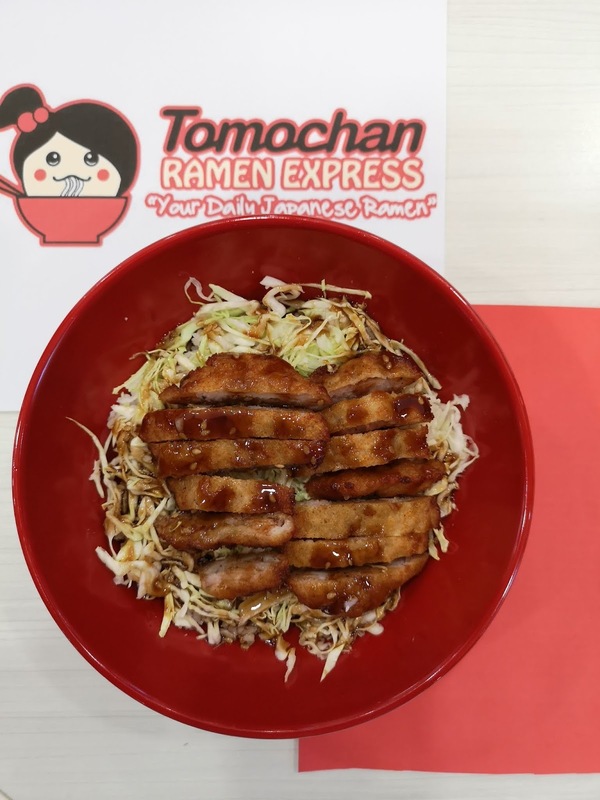 Access to accredited and exclusive suppliers of Tomochan.